Rob is a great dog. 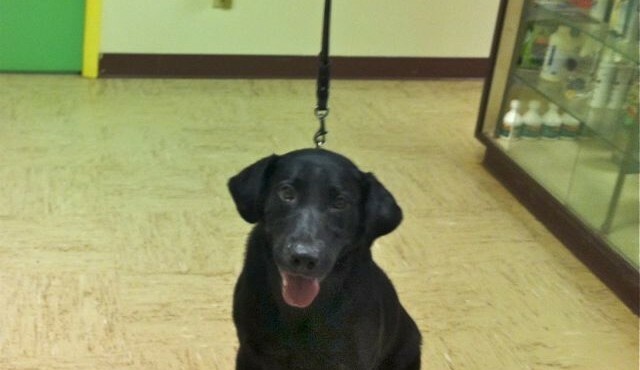 He is one and a half year old male black lab, with a great personality. He’s had all of his shots, he’s heart worm free, and he is also been neutered. He’s been crate trained and gets along well with other dogs.